This article was written on 30 Aug 2018, and is filled under Punk. 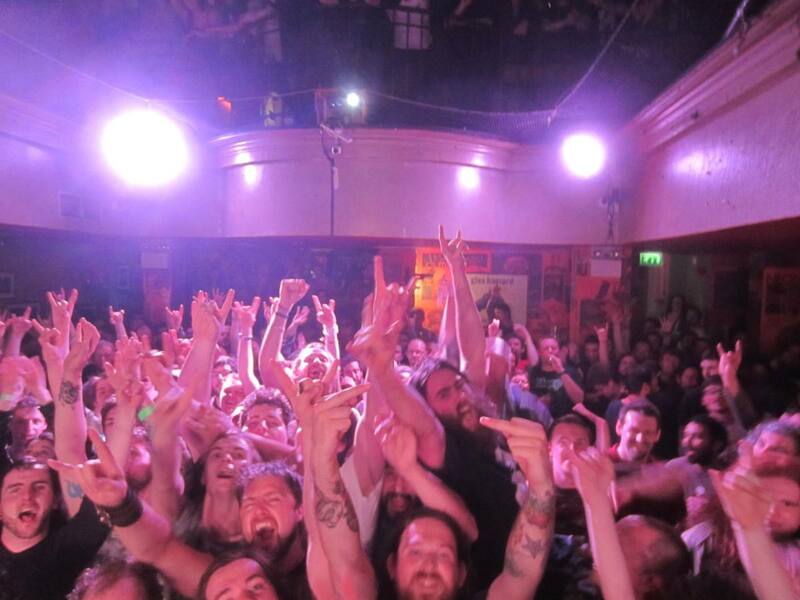 So it’s the first Totally Rocks since I gave up the Loving Room Floor and of course it starts off with Red Fang (who were fabulous in Whelans on Tuesday) which probably segues nicely from HMD’s show because he undoubtedly played them tonight (like I said, they were fabulous in Whelans on Tuesday). I keep it heavy rock with some Boris and then keep it Japanese for some Melt-Banana and Deerhoof. Mike Watt is a big fan of Japan so him and his Missingmen are up next before playing classics from Rites of Spring (featuring Guy Picciato of Fugazi) and Husker Du. Next up its a trip to Australia for some Razar and then a bopover to Sweden for some Tuppjukk and Masshysteri. At the half hour mark it’s time to ratchet things up a bit and play some ‘Merican music. First up it’s The Bronx (who are from LA, go figure), Cloak/Dagger and a rather obscure one from Shellac before racing up north for some Nomeansno and then back to Sweden for a bit of Henry Fiat’s Open Sore. Lately, I haven’t been able to turn on my computer without someone posting this song, so it’s a bit of The Marked Men and a rather orchestral one from Mikal Cronin. The Hot Snakes belt out a heartfelt number before Zeke arrive to tear the end of the show a new arse. Finally, it’s the fabulous Sonnie Vincent’s Testors with It’s Only Death. Turn it up, play it loud.